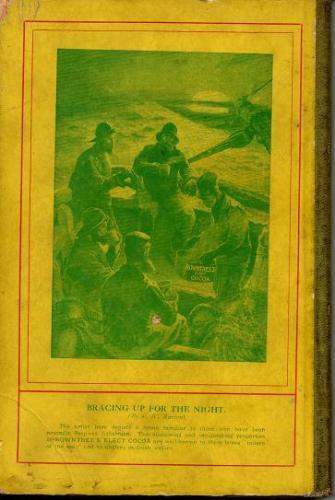 Being practical; full of hints and old experiences; Nottingham, Sheffield, Norfolk and Thames styles of Angling in River, Canal, Broad and Pond. 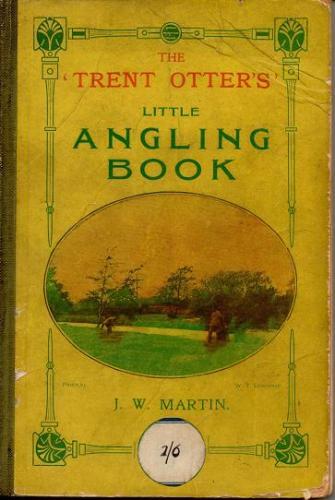 Illustrated and written in anecdotal style, descriptive of the rivers and swims J W Martin fished for fifty years. One page of old advertisements both beginning and end. A gem from the 'Otter'. Card cover, spine weakening.